Just in time for Spring two new limited Edition Rouge Interdit Vinyl shades in a warm copper and bold raspberry color. 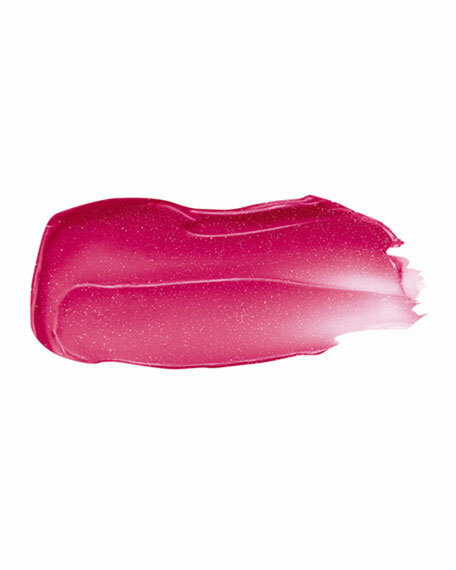 Vinyl finish lipstick, enhanced with sparkles. 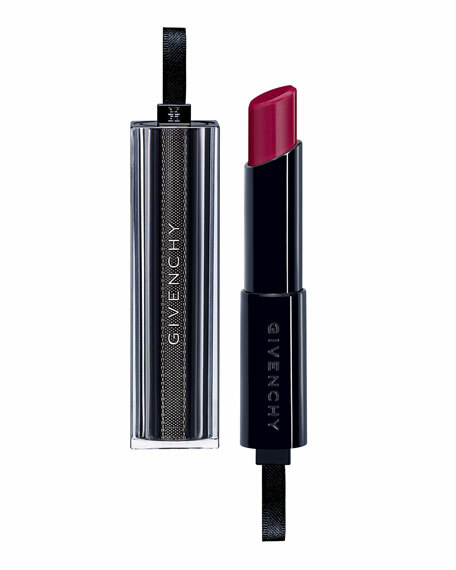 Apply first to the heart of the lips and then on the edges. For a more intense finish, build the coverage with an additional coat.